Today, I’ve got a wonderful recipe for avid bakers, and especially for those who adore San Francisco’s claim to bread fame: sourdough. These lovely sourdough English muffins are from the beautiful cookbook, Make Ahead Bread: 100 Recipes for Melt-in-Your-Mouth Fresh Bread Every Day. The author, Donna Currie of Cookistry, is sharing it with us in celebration of her book’s one year anniversary. The introductory sections in Make Ahead Bread are brief, as Donna’s recipes include helpful lead-ins and are so well-detailed (as you will see below) that you can jump right in and learn on the fly. To note, this gift-worthy cookbook also includes several enticing and inspirational full-color photos throughout. I don’t know about you, but I’ve been wanting to make my own English muffins for ages, and these sourdough English muffins take it to the next level! Another type of bread that I’ve always wanted to learn how to make is in fact whole wheat pita, and I think that PB bread just made it onto my bucket list! 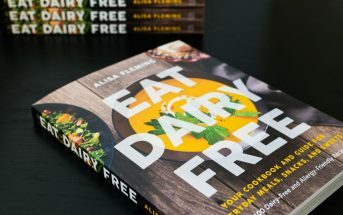 By ingredients, this recipe is dairy-free / non-dairy, egg-free, nut-free, peanut-free, soy-free, vegan / plant-based and vegetarian. Sourdough Starter: You can purchase a starter (Bob’s Red Mill sells this one) or grow your own. 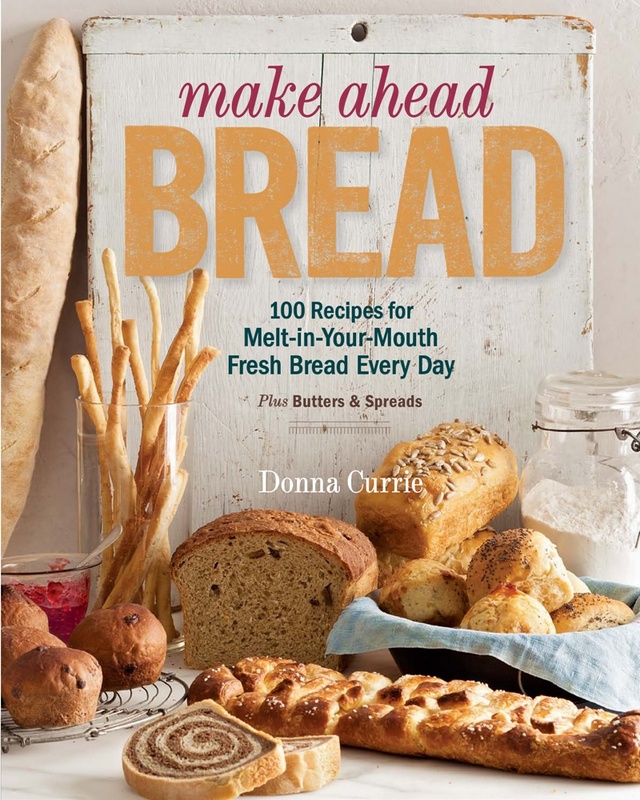 Donna explains it in Make Ahead Bread, but she also offers guides on Cookistry: Building a Sourdough Starter and Growing a Sourdough Starter, Day by Day. 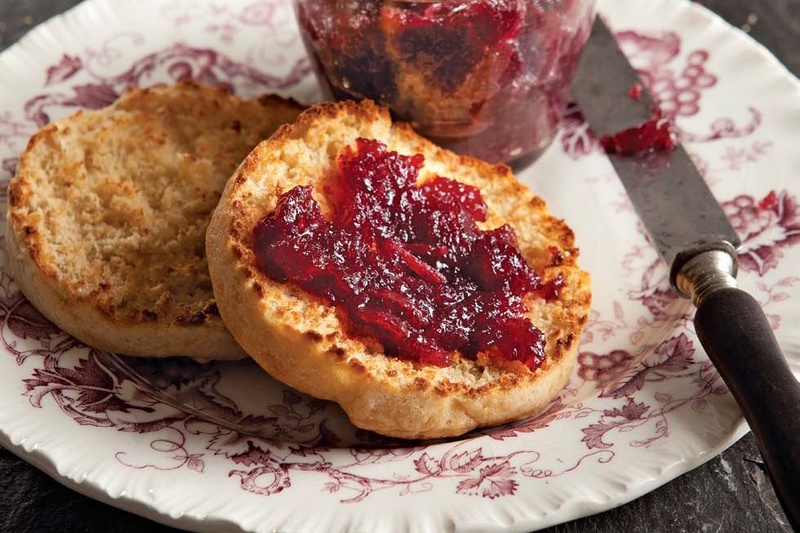 There are a few ways to make English muffins: They can be made from a thick dough and cut and baked like biscuits; they can be made like flat buns; or they can be made with a batter, like a big, fat pancake. This is the batter version. You’ll need muffin rings to contain the batter while you cook the English muffins (look for 3 1⁄2 -inch rings, the standard English muffin size). If you don’t want to buy muffin rings, you can use short, squat cans with the top and bottom removed. Tuna cans are often recommended, but many brands now use cans with formed bottoms that can’t be removed with a can opener. But if you like canned water chestnuts, those cans work, too. Whisk all of the ingredients together in a large bowl, forming a relatively thin batter rather than a dough. (The batter will bubble and rise, so don’t use a bowl that’s too small.) Cover with plastic wrap and leave at room temperature overnight. Heat a griddle (or large frying pan) on medium heat with 6 muffin rings arranged on the griddle. Spray or brush the insides of the rings with oil, and let them heat with the griddle. When the griddle is hot, ladle or pour the batter into the rings, filling them to about 1⁄4 inch below the top of the rings. Cover the griddle—a sheet pan turned upside down on top of the rings is perfect—and reduce the heat to medium low. Cook until the top of the batter is set and has started to pull away from the sides of the rings, about 8 minutes. Use a small spatula to flip the muffins (and rings) over, cover the pan again, and cook for another 5 minutes. You should now be able to slip the muffins out of the rings. If some need encouragement, slide a thin knife around the insides of the rings, then remove the rings. Continue cooking the muffins until they are cooked through and the top and bottom are lightly browned—a skewer or small knife inserted into a muffin should come out clean and if you lift a muffin, it should feel light for its size. It’s actually okay if the muffins are still a little bit moist inside because they’re not really done until they’re toasted. But you don’t want them to be wet or soggy. Let the muffins cool completely on a rack. One thing that makes an English muffin an English muffin is the rough interior, so you don’t want to slice them with a knife. Instead, use a fork to stab all the way around the muffin until you can pull it apart. You’ll have a rough, craggy interior that will toast nicely. What type of bread is tops on your bread-making bucket list? Sounds yummy. Love English muffins. I would love to master sourdough! Sounds amazing and easy, would love to be able to make rye bread! There are actually several rye bread recipes in Make Ahead Bread, too! Soda bread, sourdough, and rye are my favorites, but I don’t know if I’m ambitious enough to try making them! Oh yum, now I’m going to have to make peanut butter bread. On my bread making bucket list is a beautiful looking sourdough boule, I have yet to achieve it! Making a sourdough with a true SF starter is definitely on my breadbucket list! Ten years of living in the Bay Area made me a convert, and I will never stop longing for that taste of the San Francisco Bay now that I’ve moved away. Me too Christina! I didn’t even know what sourdough was until living in the bay, now I love it! I am more of banana nut bread kind if guy myself. Nothing beats a good banana bread. This recipe looks soooo yummy!!! Another one to add to my list! I’ve always wanted to try a zucchini bread recipe as well. Oh yes, you must Cindy! Zucchini bread is so easy and delicious. I would like to try and make rye bread. That was one of my mom’s favorites! Thanks for sharing Natalie. These look really good. One of my favorite breads to make is homemade Pita Bread. Nothing better than a crusty sourdough boule! 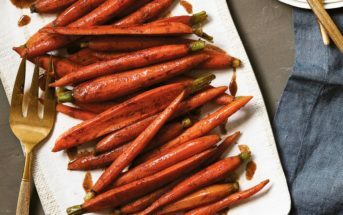 Great with soup, slice thin for impromptu pizza bites, or cut it thick for grilled sandwiches. I have to agree Patrick. Sourdough is so addicting and amazing with too many dishes. You did an amazing job, and that jam on the muffin looks delicious too! Love Donna’s book! 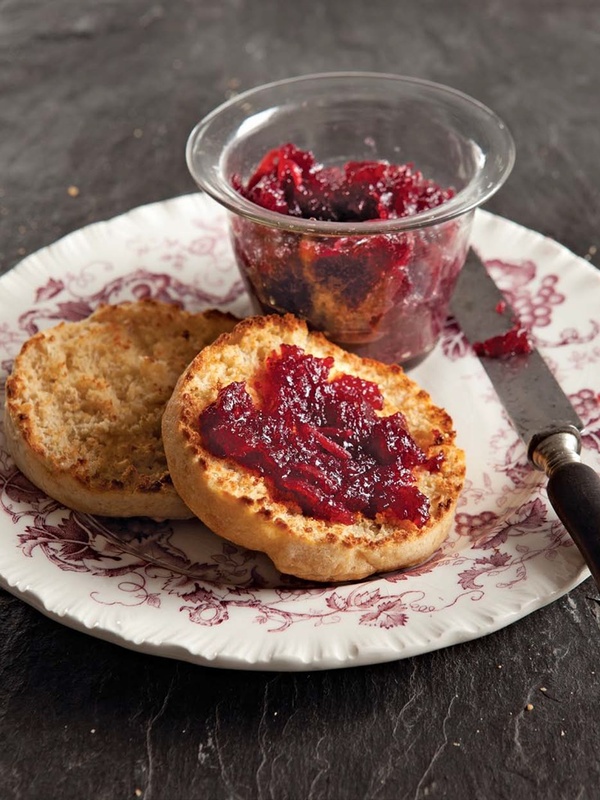 I adore English muffins – once made them, but not sourdough. Now that you’ve put the idea in my head, I’m pretty sure it won’t be long before I try this recipe. 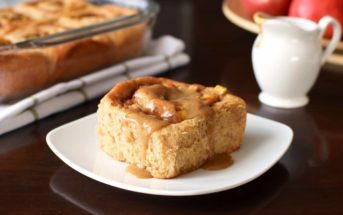 Breakfast just got a whole lot more delicious! Scott is always looking for new recipes for sourdough starter. These look great!